There’s a trend among brands using social media to cultivate content around their branded products in ways that focus on the brand in contexts other than standard catalog fare. 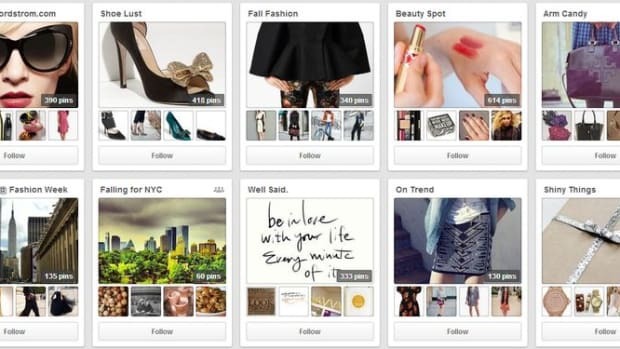 There’s been quite a bit of that with brands building Pinterest boards around themes that highlight their products, for instance. And it is happening on Flipboard, too, ever since the launch of Flipboard 2.0 in March, which allowed for Flipboard users to create their own magazines. Brands soon recognized the opportunity here, and now more than 60 big brands are serving content on Flipboard magazines. 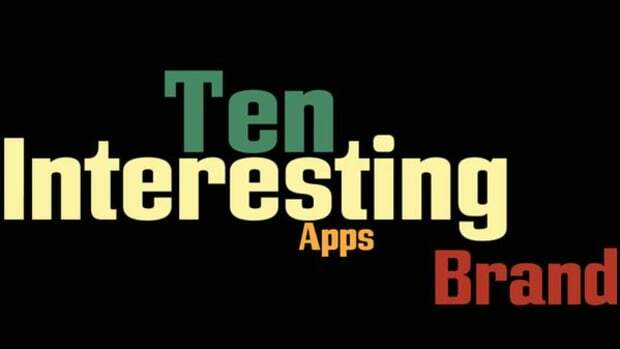 With 90 million users and a recent valuation of $800 million, Flipboard is not going away any time soon. Even GigaOm is impressed, saying that between 10 to 20 percent of Flipboard users who look at a magazine end up subscribing to it. And now that Web-users can read Flipboard magazines, it’s not just limited to tablet owners. 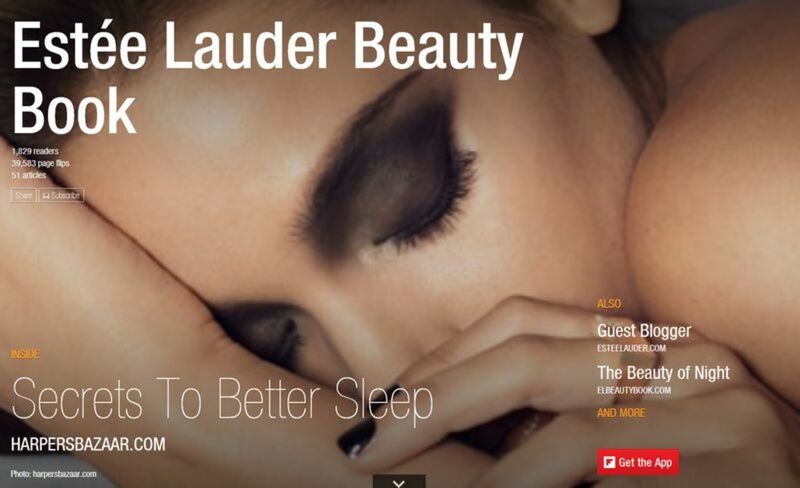 The women’s cosmetics brand Estee Lauder has launched a Flipboard magazine branded as its Beauty Book, which is a combination of original photography, branded content and online reviews of Estee Lauder’s new product lines. It’s getting attention in the fashion press here and here. 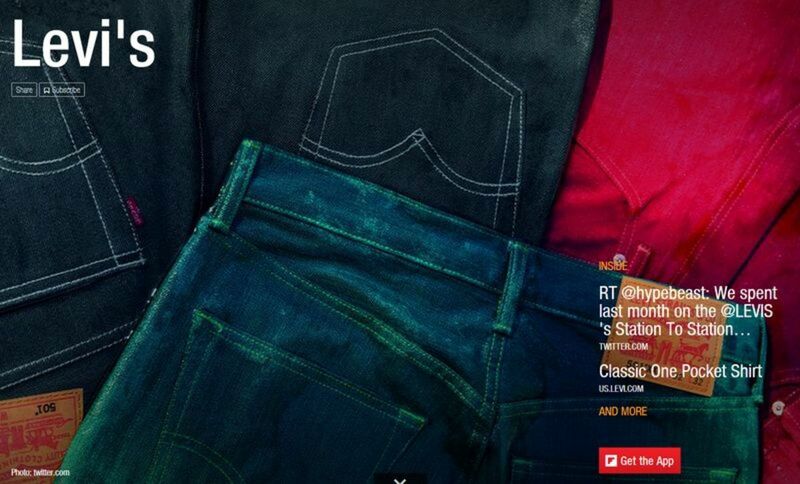 Combining web content from fashion blogs, original photography and retail elements, Levi’s has built a Flipboard magazine that straddles the concepts of lifestyle magazine and brand catalog. Combining the beauty of the Flipboard display with the lack of constraints of traditional print catalogs, there is certainly a future for this style of branded content. 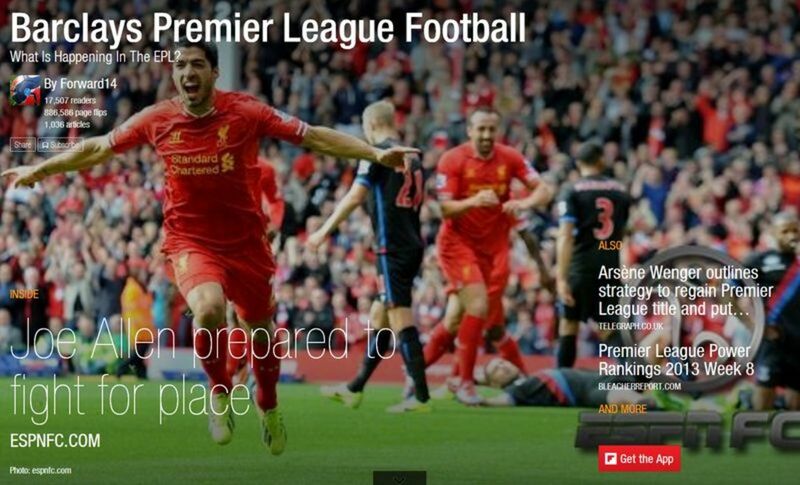 Combining high-quality photos with news generated about the league by ESPN, Bleacher Report and UK newspapers, the Premier League has found Flipboard to be a beautiful way to aggregate all the news generated by the league. So if you manage a brand that gets written about often by the press, this is a great model to follow. 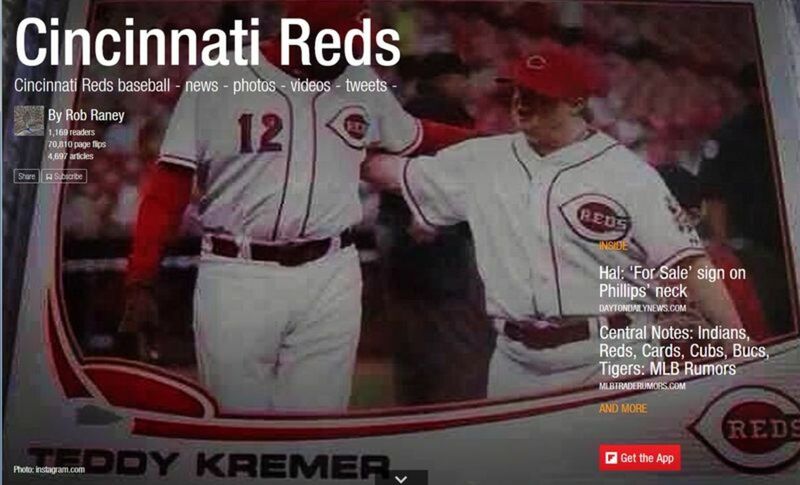 Much like the Premier League, the Cincinnati Reds have found their Flipboard magazine a great way to aggregate the news generated by their brand and present that news to their fans. Even though the Reds’ postseason only lasted for one game, their Flipboard magazine remains active with fresh news added every day. The Random House PR department tells its book writers, “Hey, want a great way to present all the press that your book is receiving? 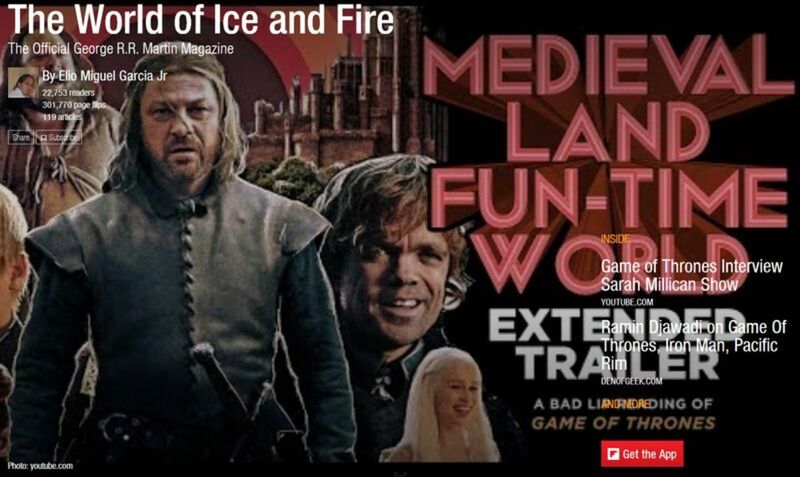 You should build a Flipboard magazine.” That’s not an exact quote, but two of Random House’s big-time writers have followed that advice with Margaret Atwood’s MaddAddam’s World and George R. R. Martin’s The World of Ice and Fire, which is very handy place to post the Bad Lip Reading video that gets made of your brand’s HBO show. 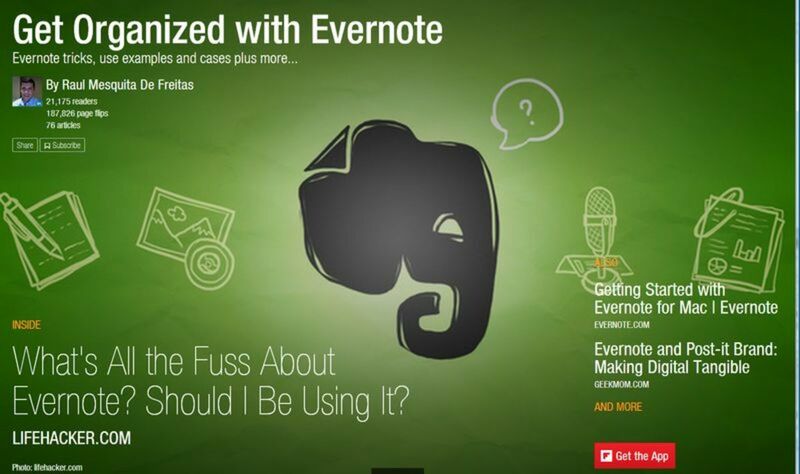 A brand designed to keep users organized, Evernote has incorporated Flipboard magazines as a great way to present original content from the company blog alongside other app-savvy web reviews of Evernote products and video how-to’s to help users get the most out of the many facets of Evernote. One social media brand advertising itself on another? Does this happen in any other market segment? 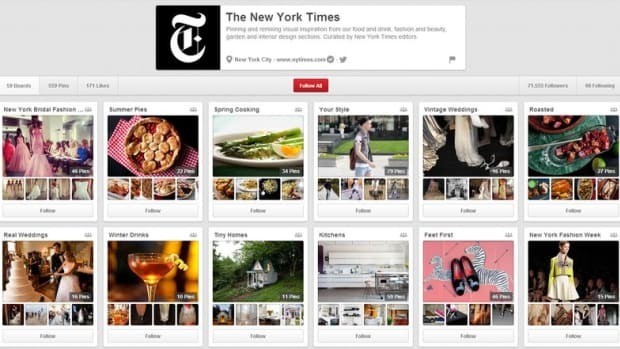 “Hey user, look how good the competition makes me look,” is not a common thing a brand would say, but all bets are off with Pinterest’s magazine on Flipboard, called Pinterested? 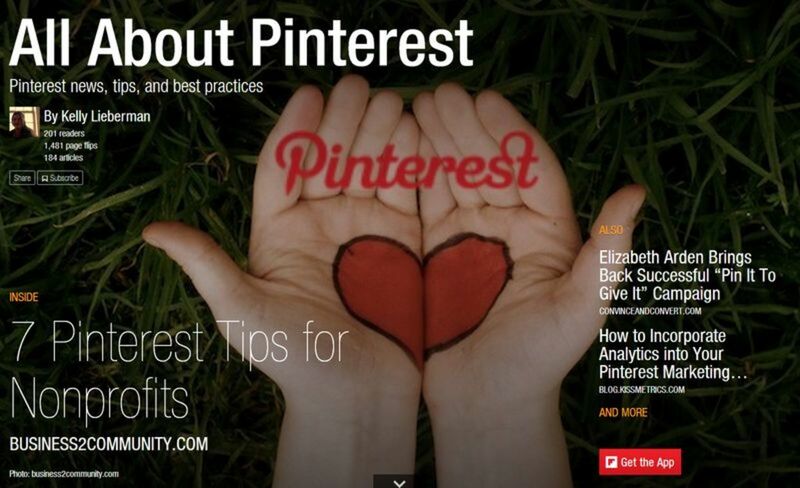 A combination of original how-to content with articles written about Pinterest from the wider web makes this magazine a handy companion to the hard-core pinner. 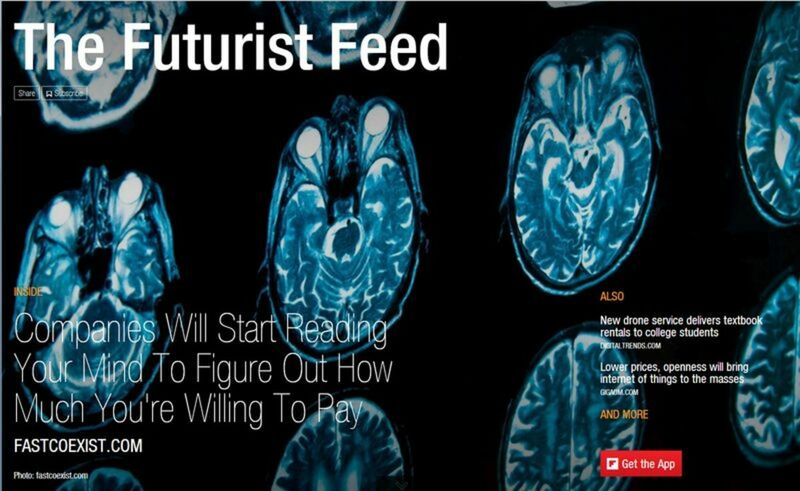 With a Flipboard magazine called “The Futurist Feed,” the tech brand Cisco is able to serve its original content in way that has the feel of a general interest magazine, even though 100% of the content is produced in-house. 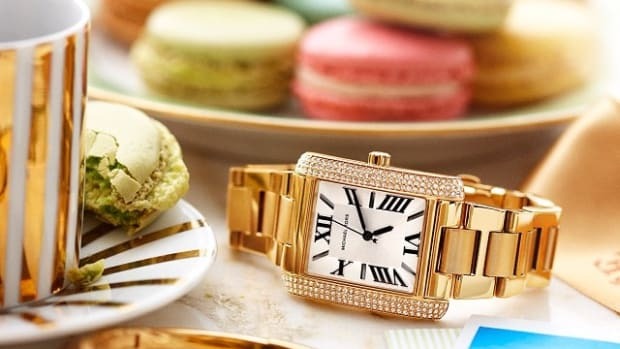 One of the advantages of being a legacy brand in a world where brands seem to come and go overnight is that you can leverage your brand’s history as a way to distinguish yourself from the upstart competition. 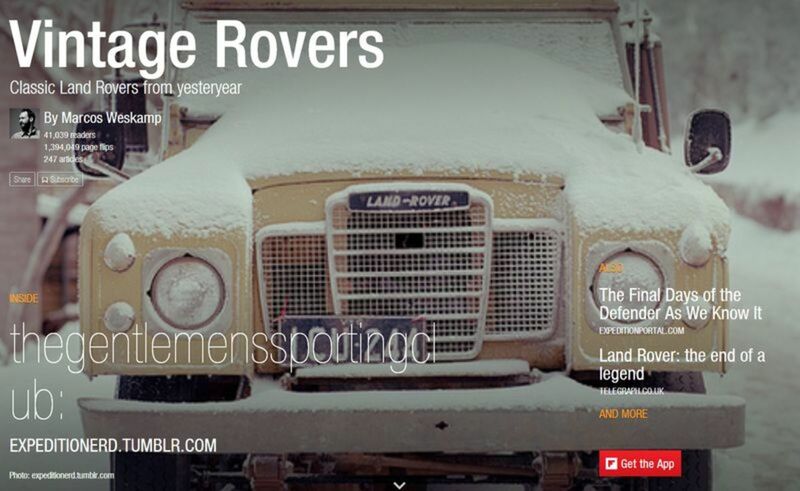 Land Rover had taken to this tactic with its Vintage Rovers magazine on Flipboard. With original content and aggregated stories and photos, Land Rover is able to remind its customers that its been around forever. 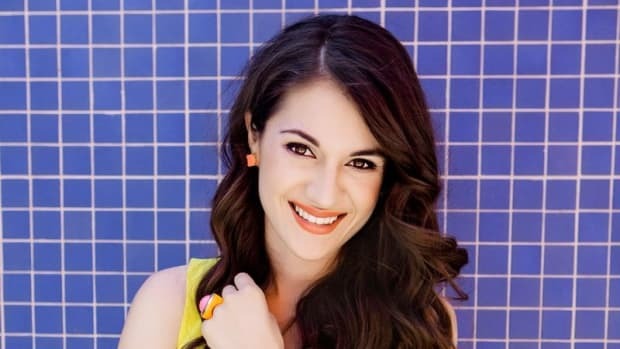 A business-to-business brand created by the Loyalty Marketers Association, Loyalty 360 hopes to take care of other retail brands’ loyalty programs. 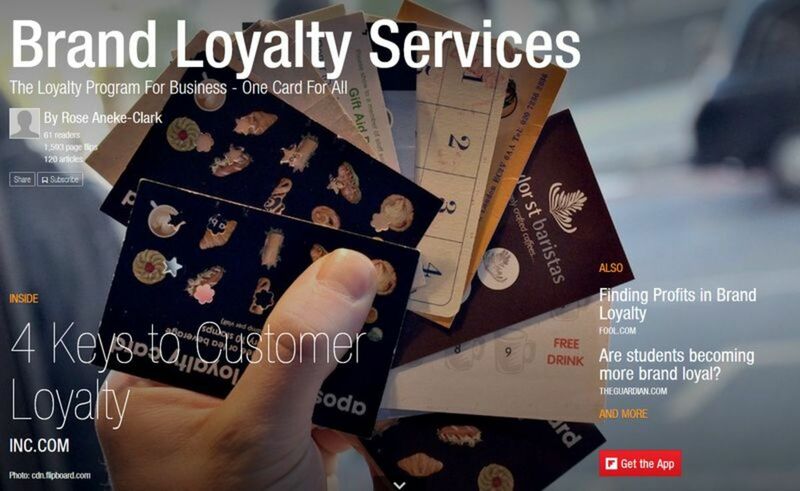 So what better way than a Flipboard magazine called “Brand Loyalty Services” to illustrate to other brand managers just how complicated loyalty programs have become and the advantages of contracting out their loyalty program to a third party like Loyalty 360, which by the way, has more than 100,000 followers on Twitter.